The International League today announced its postseason All-Star Team and Award Winners as selected by the circuit's managers, coaches, media and club representatives. Bulls starter J.D. 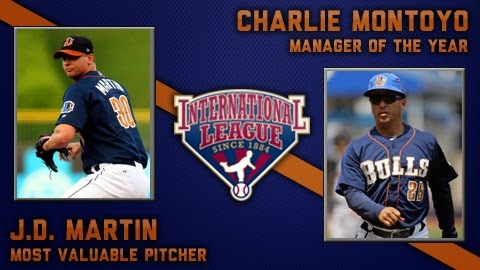 Martin has been named the league's Most Valuable Pitcher and skipper Charlie Montoyo has been tabbed as the IL's Manager of the Year. Vince Belnome was named to the Postseason All-Star Team as the league's top utility player. Manager Charlie Montoyo earns his second career IL Manager of the Year award (2010) after guiding Durham back to the postseason for the sixth time in his seventh season at the team's helm. The 48-year-old won his 500th game as Bulls skipper on May 24, and his squad has owned professional baseball's best record for much of 2013. Montoyo missed several games in early April when his five-year-old son Alex underwent a successful open-heart surgery, the fourth of his young life. When he returned, Montoyo's squad continued their astonishing ascent up the wins list for the 111-year-old franchise. 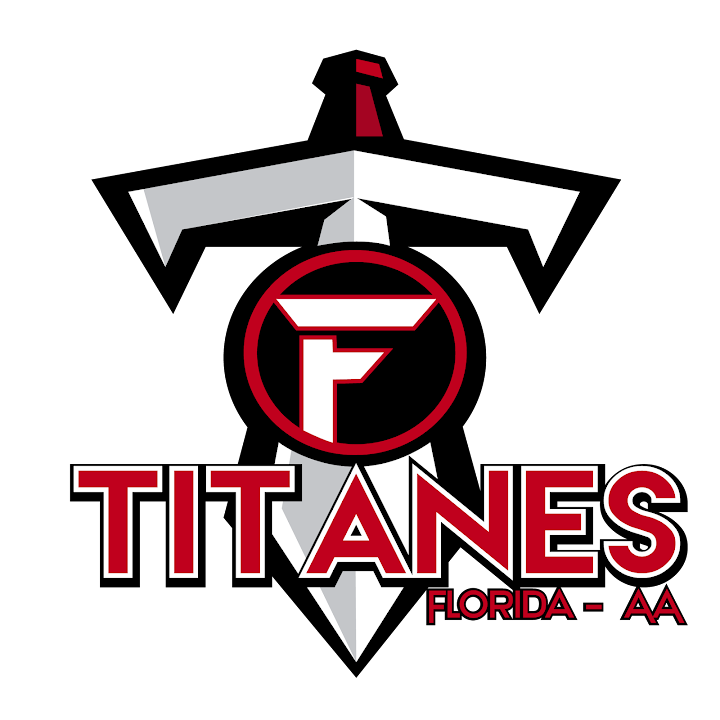 His Bulls currently sit just five wins shy of tying the organization's best Triple-A record (88-55 in 2010) and six wins short of the team's all-time best record (89-51 in 1962, Carolina League).